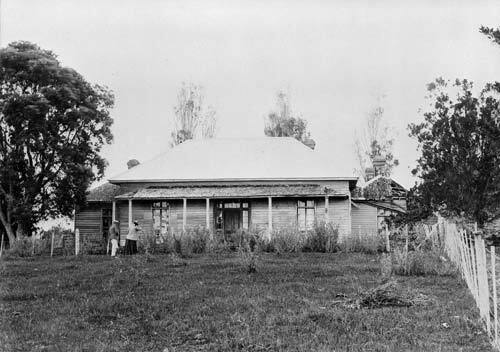 This dilapidated cottage – shown in 1903 – was the New Zealand residence of British Resident James Busby from 1834. The house was built at Waitangi in the Bay of Islands, the region where most non-Māori settlers lived. Busby was expected to mediate in disputes between Māori and Pākehā. After William Hobson arrived to become the first governor of New Zealand, the Treaty of Waitangi was signed in the grounds of Busby's house in February 1840.